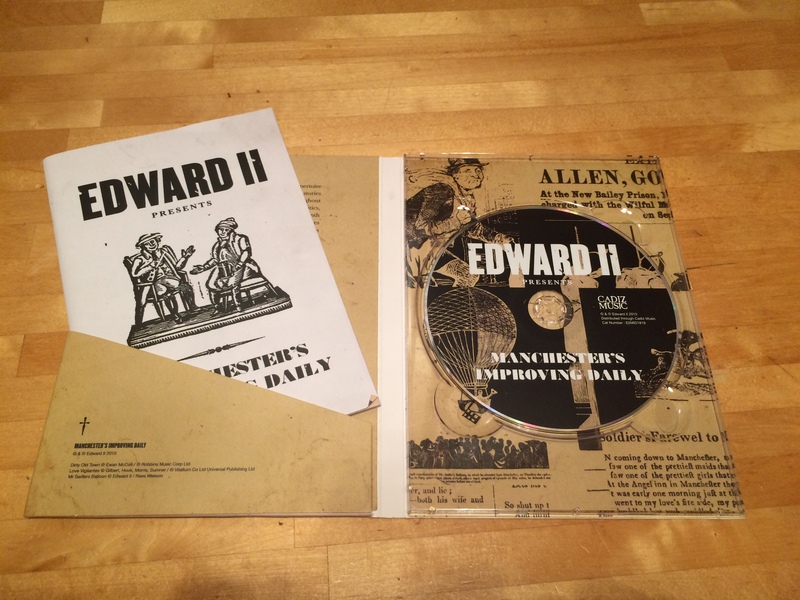 In February 2016, English roots musical collective Edward II released ‘Manchester’s Improving Daily‘, a collection of rare and historic songs, known as the Manchester Broadside Ballads, dating back over 200 years to the Industrial Revolution. Beautifully designed, packaged and presented, the physical CD is the culmination of a 15-month project, ‘Manchester’s Improving Daily’. 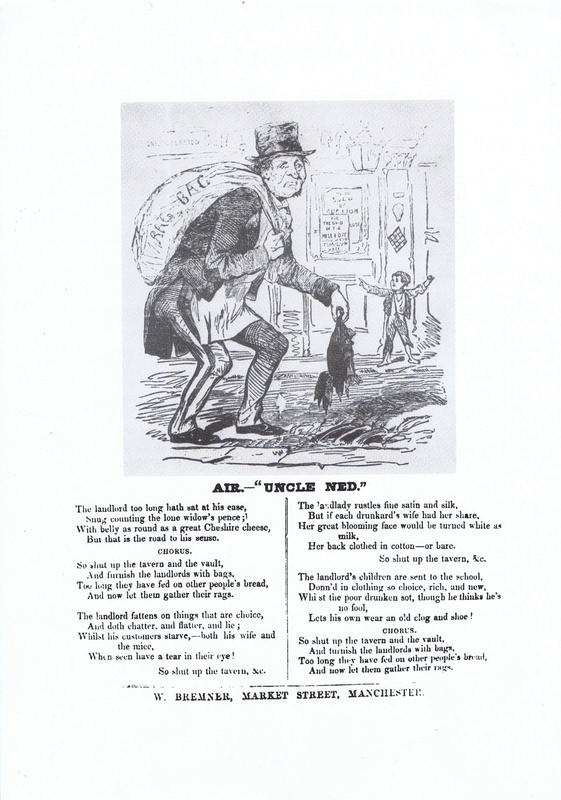 The CD is accompanied by a book, written by social archaeologist David Jennings and explains the history of the songs and provides an informative commentary to these rare glimpses into the lives of working class Mancunians in the Victorian times. The CD is distributed through Cadiz Music and can be ordered through any good record store, this website and all main digital outlets. 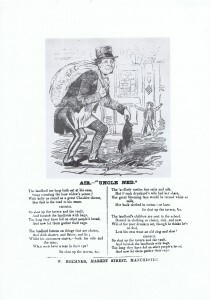 Physical copies only will include the book about the broadsides. 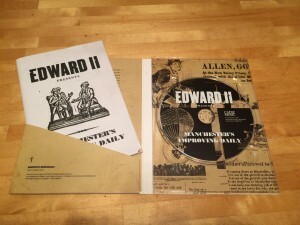 This entry was posted in Blog, Manchester's Improving Daily, Music & Video, Uncategorized and tagged Edward II, folk, Gigs, Gould & Larkin, Manchester Ballads, Manchester Heritage, manchester's improving daily, Penny Broadsides, Reggae band, The Angel, The Manchester Martyrs on January 9, 2016 by Gavin Sharp.